Cleverhowto.com is a website focusing on how to guides for android and tech in general, as well as clever tips and tricks. 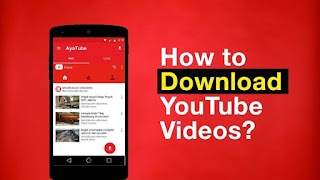 Videoder is a nifty android tool that can download youtube videos in HD quality and even convert videos to mp3 format. 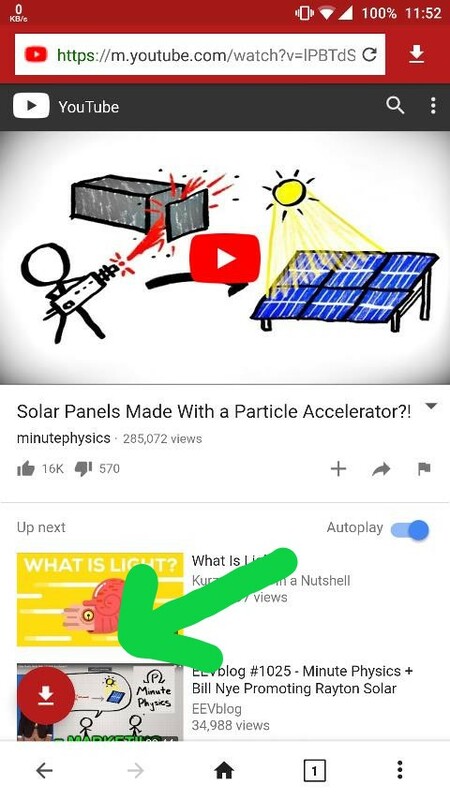 Open the app and go to youtube.com and search for the video that you want to download. 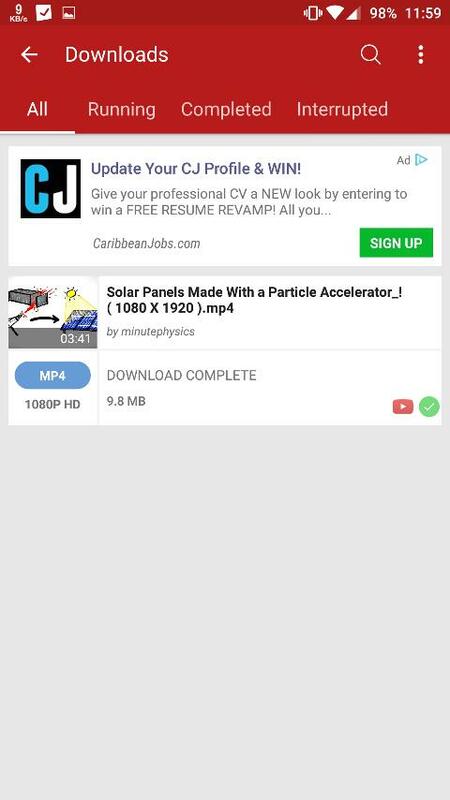 In this example I will be downloading a video from the Minute Physics channel. Click on the down arrow icon in the bottom left corner. The app will now generate the download links and present the links for different qualities of the video. Choose the desired quality and then you will be given the option to rename the file or select the folder where you want to save the file. 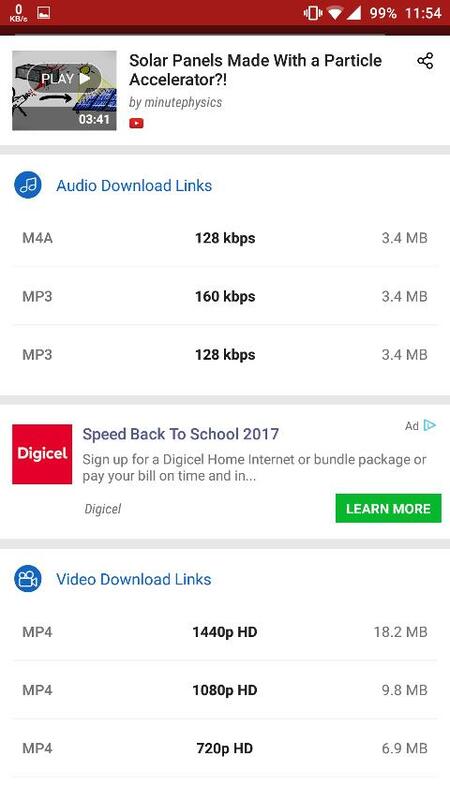 Press "Start download" and the video will start downloading. 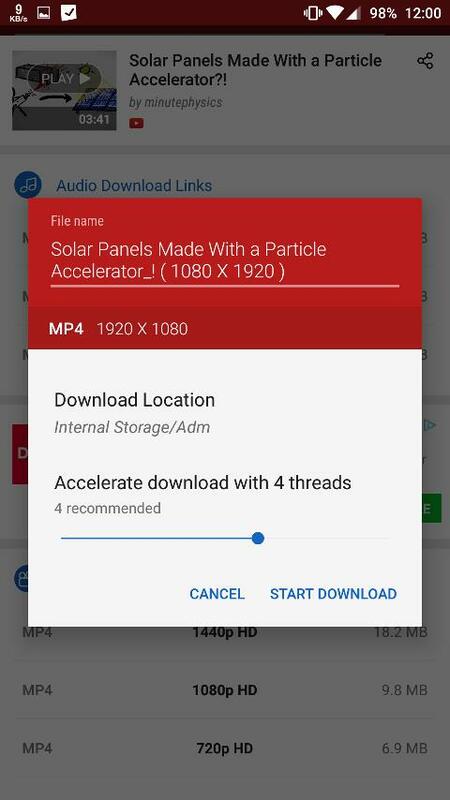 When the video has finished downloading, you can view the video by navigating to the folder where you save it or you can view it directly in the app.